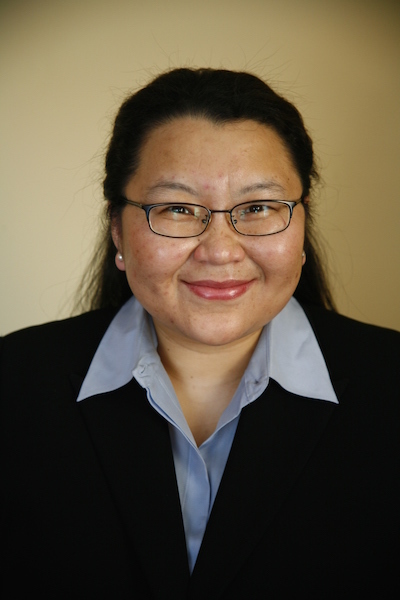 Raised in a family of immigrants where farming was passed down through generations, and with parents who grew and sold produce to put her and her siblings through college—Pakou Hang has a long history in agriculture. “Some of my earliest and fondest memories are of summertime at the farm right after sunset, listening to my grandfather tell folktales while picking string beans, and bringing ice water to my parents in the corn fields,” Pakou recalls. Today, Pakou carries on that family tradition through the Hmong American Farmers Association (HAFA)—a non-profit organization that works to advance the prosperity of Hmong farmers through cooperative endeavors, capacity building, and advocacy. 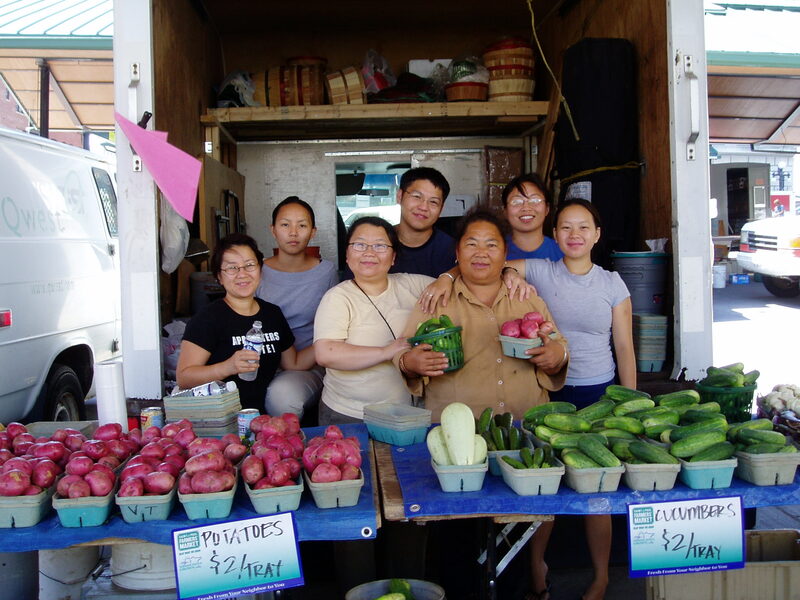 HAFA was formed by Pakou and her family as a resource to connect immigrant farmers with more opportunities to be successful and build intergenerational wealth. For instance, buying farmland near the Twin Cities Metro area can be so expensive that it’s practically out of reach for most immigrant farmers. According to Pakou, even when immigrant farmers do own land, they often don’t have the capital to install other needed infrastructure on the farm—such as an irrigation system, a walk-in cooler, or a refrigerated truck. Of the programs that HAFA offers, Pakou is most proud of the Alternative Markets Program, or Food Hub. This program provides farmers with training on food safety and post-harvest handling, and helps them obtain contracts with retailers, food processors, and other institutions. One of their newest partners is The Open Door Pantry, a food shelf in Dakota County. “The Open Door buys our seconds after the weekend markets. It’s been so great to sell all of our farmers’ produce and know that’s it’s going to people who really need it,” Pakou shared. The best way to ensure healthy, affordable, and safe food access for all Minnesotans, according to Pakou, is to create new food systems that equalizes farmers and consumers and takes a long view of land stewardship, food production, and farmers’ wealth.